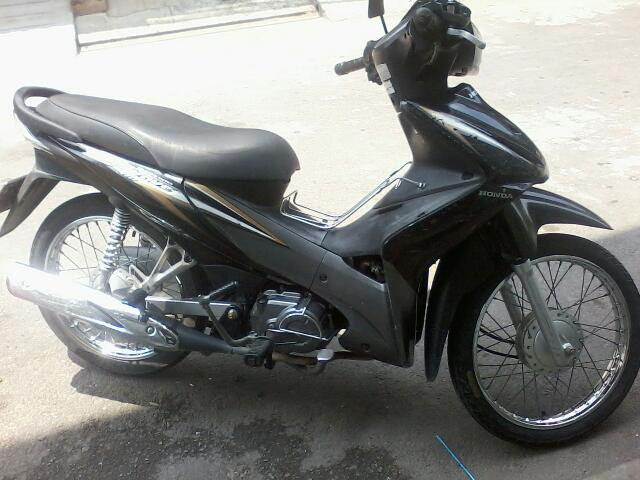 Are you renting motorbike hanoi? Dont know where to rent a motorbikes? Here is the answer!!! This is a short guide on how to go about Rental motorbike in Hanoi. Keep in mind that things change with time, places or prices listed here were true at the time of writing. If you need a convenient and easy way to move vehicles. Then you should rent a motorbike to run around in the crowded city of Hanoi. We have a variety of scooters ranging from small to large. mainly of yamaha and honda. 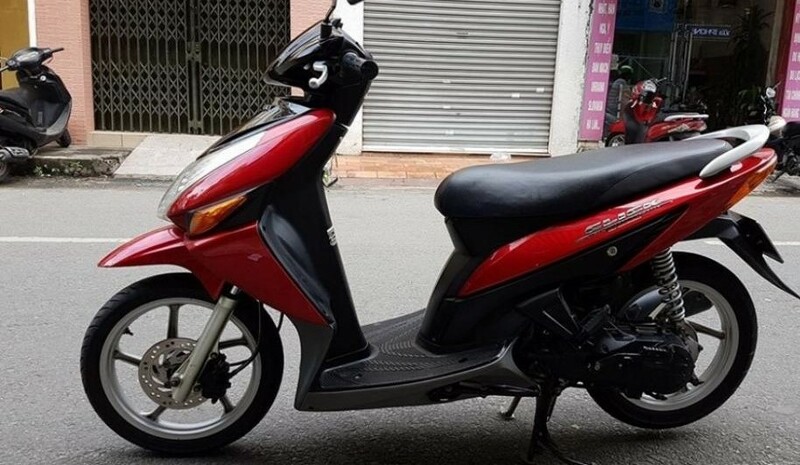 You can continue reading this article to understand the price when renting our Motorbikes or renting a motorbike at another location Shop Rental motorbike Hanoi. Don’t take this question too lightly. If you are not an experienced rider and want to ride around just for fun then be very careful. Exhaust pipe burns, scraped skin and hospital visits are not fun. Yes, the traffic in Hanoi is not as busy as in Ho Chi Minh City or Hanoi but riding here is still a challenge. It is even more challenging when it is wet, windy or when the roads are extra busy during national holidays. The cost of motorbike taxis or even regular taxis are quite cheap so maybe you are better off letting someone else do the driving. When you rent a motorbike in Hanoi you will need to provide your passport or for longer term rentals a copy of your passport. Most rental places will accept payment when you return the bike after your ride. In most cases the rental place will not provide you with any paperwork, no contract / agreement and no registration for the bike. This could be a problem if you are stopped by the police which is very unlikely unless you have an accident. 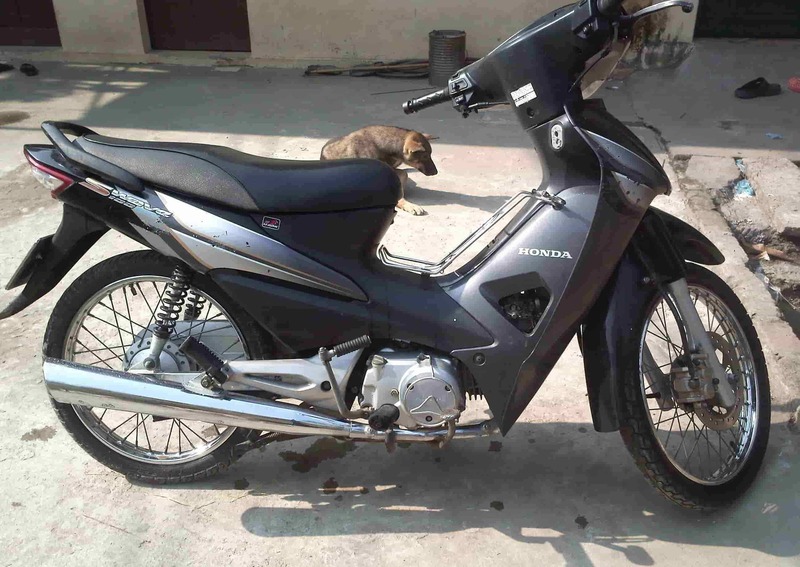 Where to rent a motorbike from in Hanoi? Most hotels and guesthouses provide motorbike rental services to their guests or anyone who walks in the door. Be aware that the majority of rental bikes available are not well looked after. I recommend test riding your bike before agreeing to rent it. Pay close attention to the brakes and the tyres as the are the two things that you need the most when trying to avoid an accident. Motorbike Rental Nguyen Tu strongly recommends renting your bike from a reliable bike rental service. 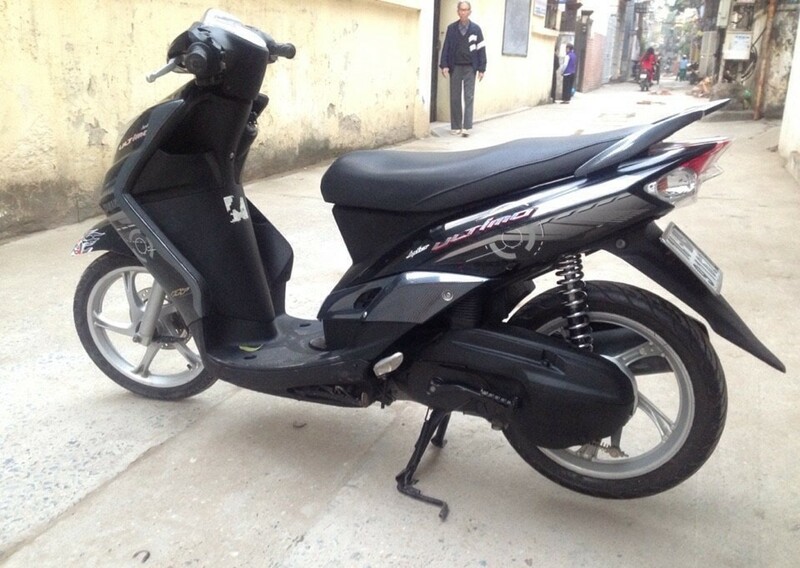 We offers Motorbike rental In Hanoi specialises in providing rental bikes to foreigners both short and long term. 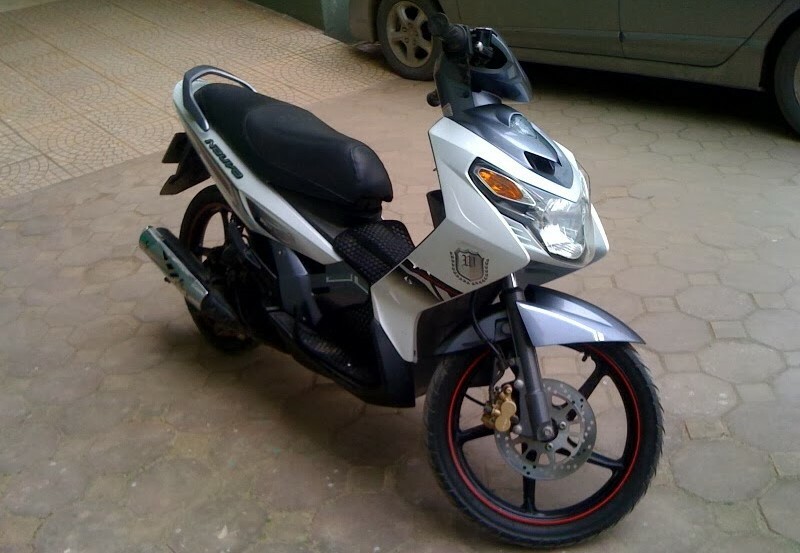 Check all the details on Best place motorbike Rental in Hanoi 2018. Most motorbikes companies don’t ask to see proof of a driver’s license, and some don’t even ask if you’ve ever ridden a motorbike before. As long as you can drive away from their shop without toppling over or crashing into something or someone, you’re as free as a bird. Keep in mind, though, that you are driving at your own risk (and others on the road) if you don’t have much experience! Check all the details on Cheapest motorbike rental in Hanoi. How to ride motorbikes in Hanoi? CAREFULLY! REGARDLESS OF HOW EXPERIENCED YOU ARE, RIDING IN VIETNAM TAKES A BIT OF GETTING USED TO. USE SOME COMMON SENSE AND LEARN HOW THE LOCALS USE THE ROAD. Always wear a helmet, not just for safety but also because it is the law and because it gives a bad impression of foreigners if you ride without a helmet. Drive slowly. Things come out of nowhere so the slower you go the more likely you are to avoid kids playing in the street, buffaloes wandering along country roads or grandpa turning left from the right lane. Take your time and enjoy the experience. 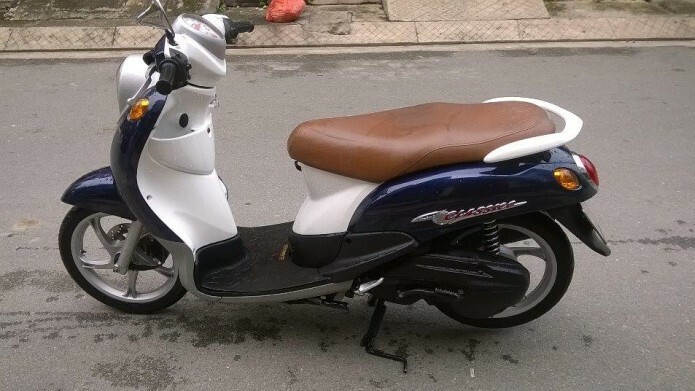 If you are renting motorbikes in Hanoi.